The headroom™ show is returning to London in 2016 as part of The Indulgence Show, an exciting new lifestyle experience featuring the world’s best home and portable audio entertainment. 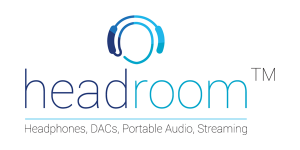 headroom™, which is one of three events that make up The Indulgence Show, will be the biggest headroom™ to date, featuring the latest in portable audio and headphone technology, including new Apple Lightning-ready launches with several Lightning-cabled products on demonstration. 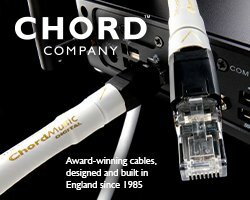 The first headroom™ show was held two years ago at Metropolis Studios (where it makes its return in March 2017), headroom™ at The Indulgence Show, however, takes the UK’s leading headphone and portable audio event to the next level. Attendees can experience the widest range of demonstrable headphones in the UK, all under one roof, making headroom a must-visit event for anyone considering new portable audio or tech or headphones for the new Apple iPhone 7 this side of the festive season. 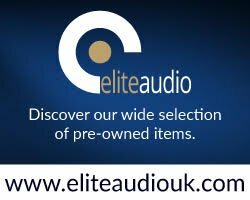 The event runs from Friday 14th to Sunday 16th of October and gives attendees the opportunity to try and buy the latest headphones and portable audio devices from the world’s leading brands. The event runs from Friday 14th to Sunday 16th of October and gives attendees the opportunity to try and buy the latest headphones and portable audio devices from the world’s leading brands, including Sennheiser, B&W and SHURE. Full exhibitor list here. headroom is also the chosen event for a number of new Apple Lightning-ready headphones. Audeze, the California-based audio manufacturer, will have the first UK showing of its new iSINE in-ear headphones, the world’s first single-driver in-ear planar magnetic headphones which also feature direct Apple Lightning connections. The ground-breaking models, weighing from just 20g, are the world’s first earphones to use full-range planar magnetic technology. FiiO, who is making its UK debut at the show, will also have the world debut of its new Lightning-cabled iF3 in-ear dynamic earphone, which features a built-in discrete high-performance audio codec chip supporting high resolution audio. The Apple MFi-certified iF3 uses a high-quality Lightning plug and is available in a range of colours. 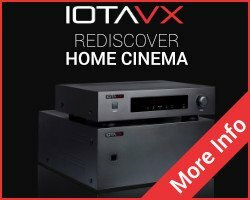 The show offers an audio experience that’s refreshingly unique and dedicated to the blossoming headphone and portable audio market. It’s perfect for today’s contemporary music lover, from commuter to desktop audio champion and discerning audiophile. Experts from each respective company will be on hand to offer help, advice and answer questions.